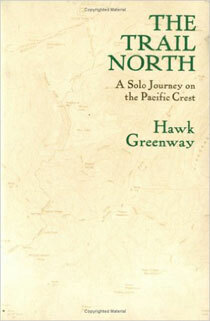 The Trail North is the story of a young man who comes into his own during a summer on the Pacific Coast Trail. With only his horse for company, Hawk Greenway tasted the freedom and wildness of the high mountains, weathered the loneliness of solitary campfires, and witnessed important changes within and around him. This straight-talking record of a teenager's growth and adventure is a valuable example for young people everywhere, and a rich experience for readers of all ages.